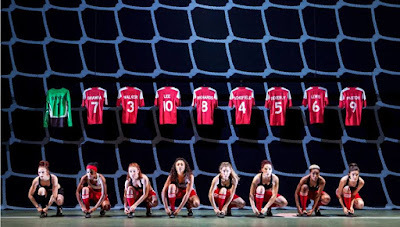 At a time when you could be forgiven that (apart from football), immigration is all that the nation is obsessing about, Bend It Like Beckham the musical is an infectious celebration of different cultures living together in London without much fuss in beautiful downtown Hounslow. 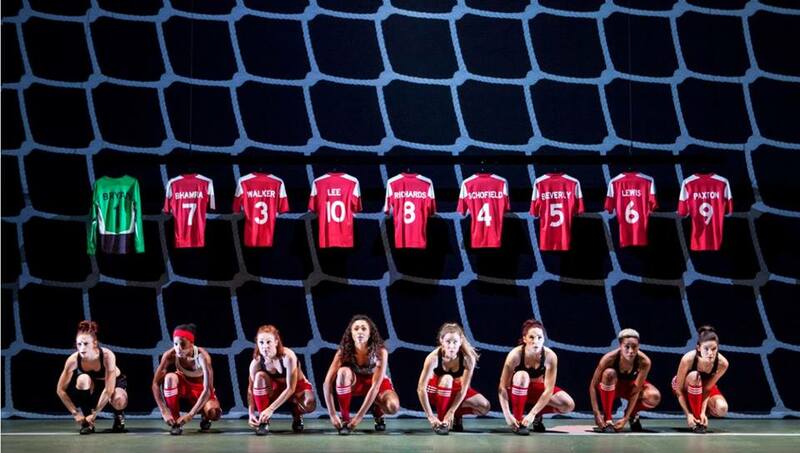 What is memorable about the piece is the strong story about two women who have a passion for football. One just happens to be in a traditional Indian family and torn between her family's traditions and her passions. 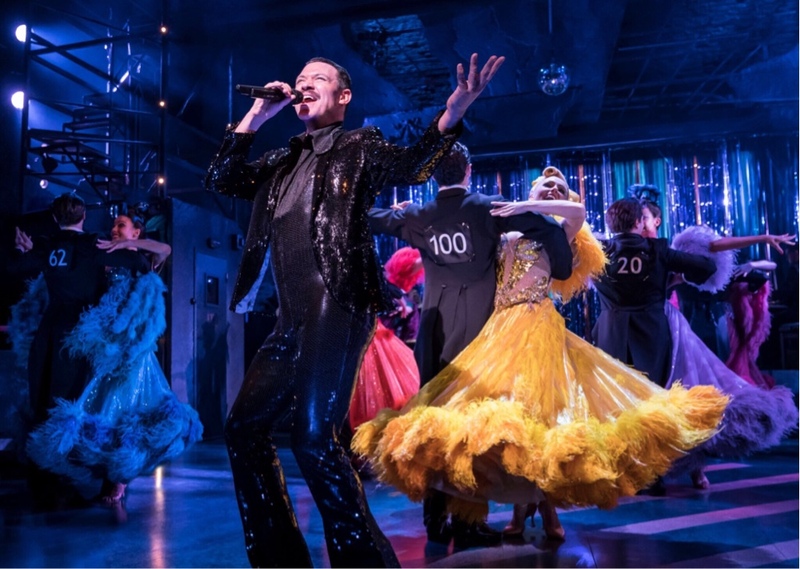 Based on the film of the same name, creators Gurinder Chadha and Paul Mayeda Berges have distilled the elements of the movie into a musical with a terrific and varied new score by Howard Goodall and some clever yet unforced lyrics by Charles Hart. 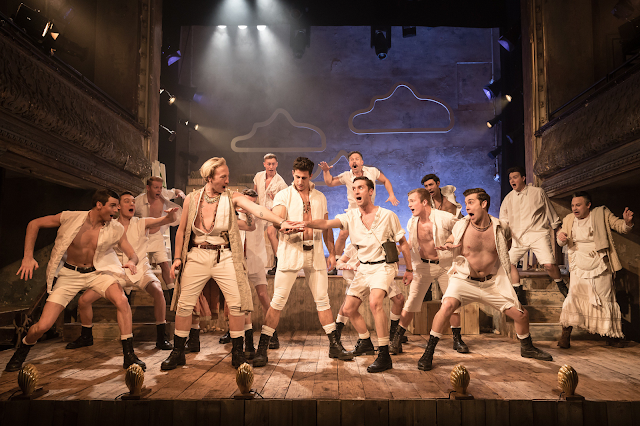 It feels like the first substantial new home grown musical to hit the West End for some time. The cast assembled for this show get the balance between the humour and drama right and get a chance to show off their vocals. 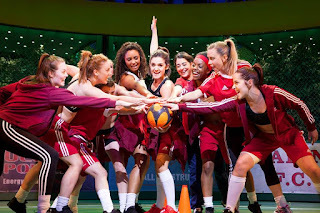 Natalie Drew as Jess and Lauren Samuels as the local football captain Jules are a delight. 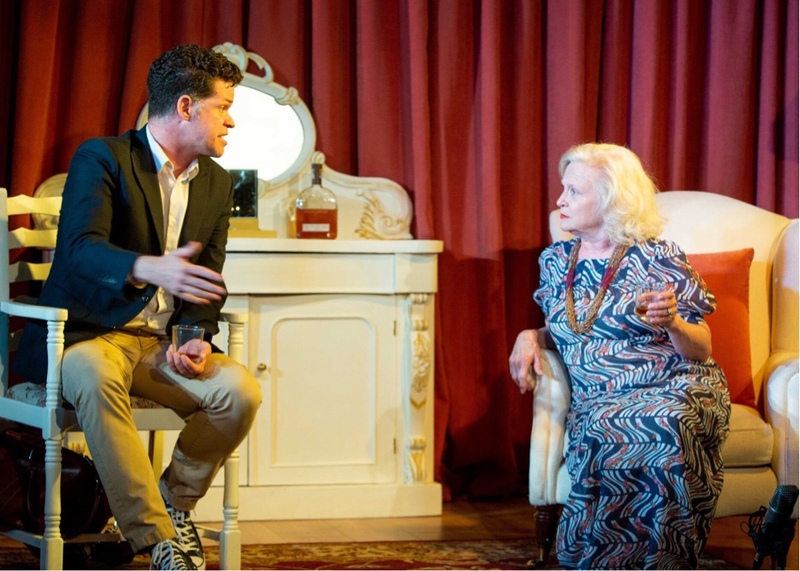 Their warm relationship and good natured performances are central to the success of the piece. As love interest to both the ladies, Jamie Campbell Bower is sweet and never creepy as their football coach Joe who had dreams of his own. 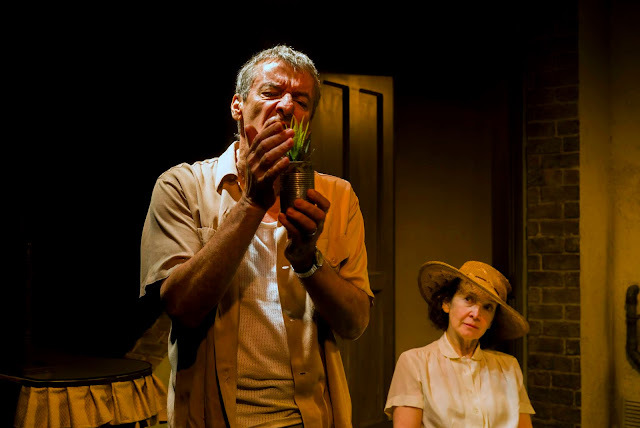 Tony Jayawardena and Natasha Jayetileke as Jess’s parents are also finely drawn characterisations of migrants who worked hard to get to where they are now. It does not quite leave you dancing in the aisles by the end of the piece. Perhaps not enough is made about the passion and the obsession for the beautiful game. 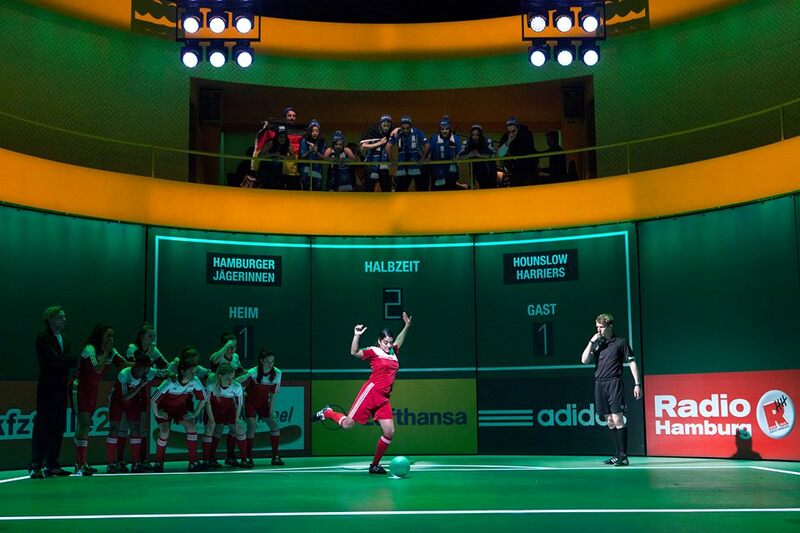 All the football action takes place off stage and only a few drearily staged scenes on the football pitch hardly convey the excitement and the thrill of the sport. 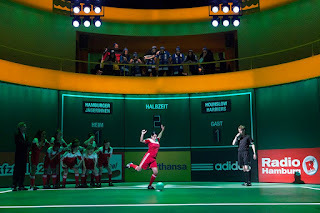 A cast with more ball skills might have helped as they looked awfully afraid of the balls (either real or projected). The orchestrations don’t always exploit the potential of the terrific band on stage. The subject matter has the potential to make more of a musical fusion to match the merging of cultures on stage. 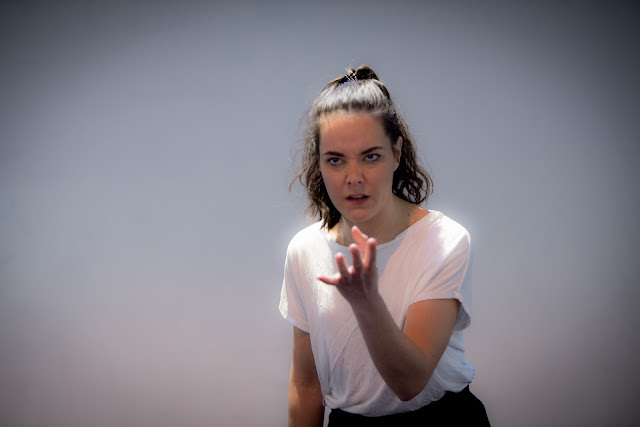 But in the end these are minor quibbles for a piece that has a promising future given it has been running in the West End for nearly six months now. 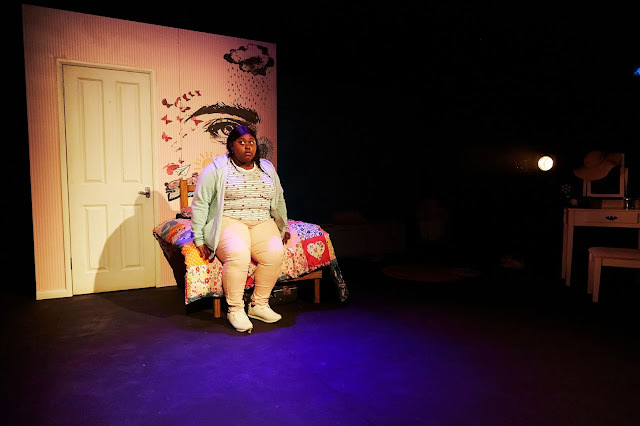 You can't help but feel upbeat by the positive messages coming from the depiction of a slice of life in London and the families that live in it… Even if the show could offer more. 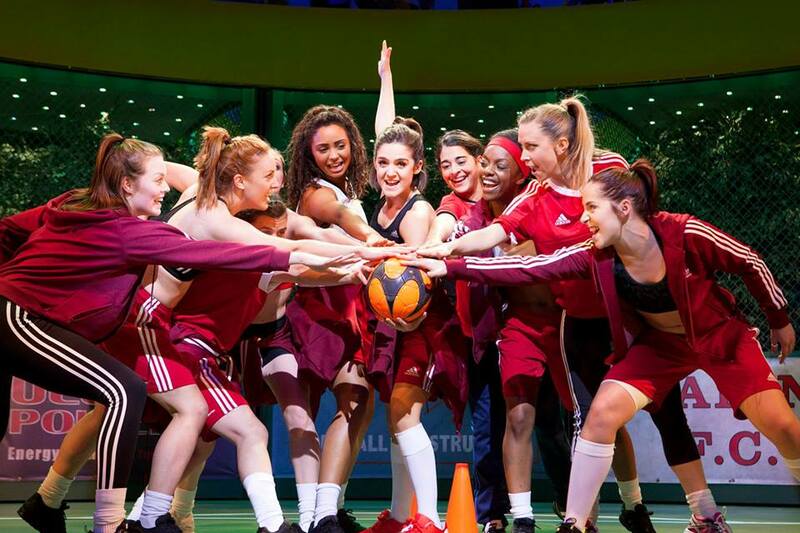 Bend It Like Beckham The Musical is playing at the Phoenix Theatre. With thanks to Box Office for the complimentary ticket.